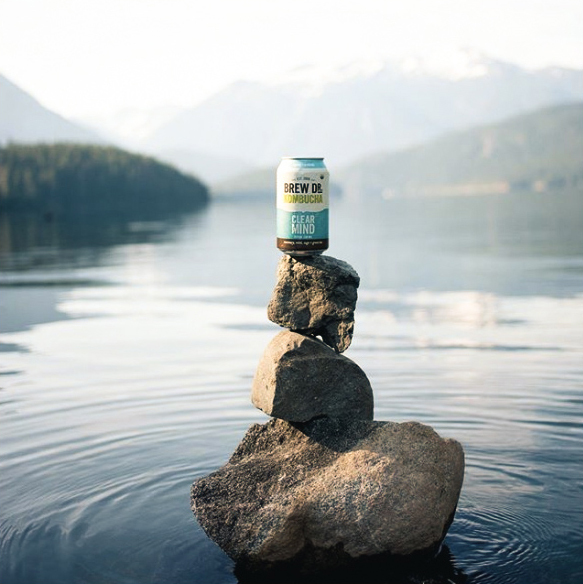 With an initial backing by Whole Foods, Portland-based Brew Dr. Kombucha rode the initial Kombucha boom to being the 2nd largest kombucha brand globally in less than 5 years. 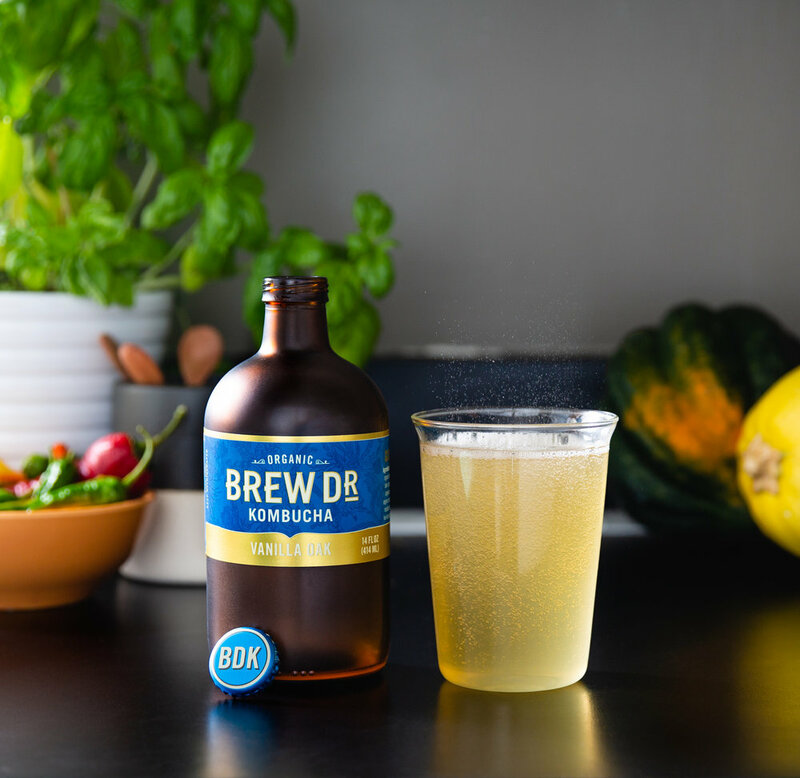 BDK is the only kombucha product that fully extracts all alcohol content which makes them accessible to people of all ages. Plus their product employs no added juices unlike other competitors. 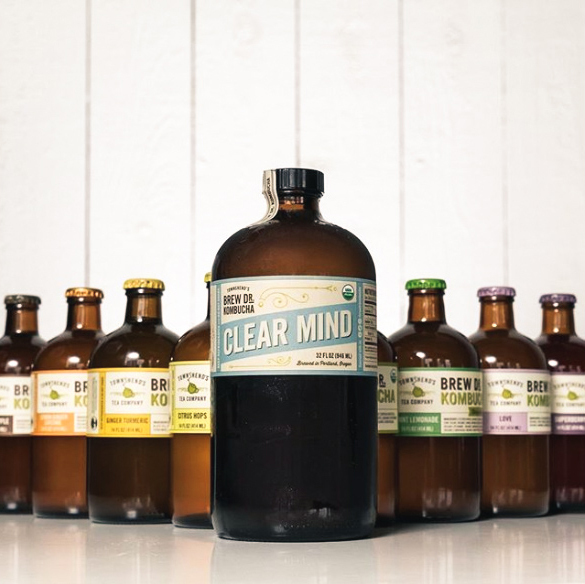 They’re objectively the most healthy kombucha on the market and they’re poised to take market share not only in the kombucha sector, but from the true goliath in their industry: soda. 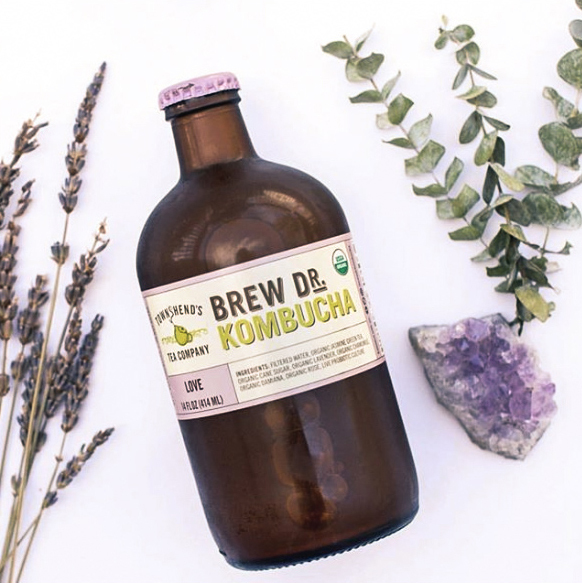 Through social content strategy and influencer engagement we have been able to not only build additional band awareness but we have been able to reach a community of people who may have never ventured out to try kombucha because they didn’t have the correct exposure and education of just how amazing it is - FOR ALL HUMANS.